The Caribbean is one of the world’s most popular cruise destinations with over 25 million cruisers visiting the region each year. This vast area covers more than one million square miles and, with over 60 ports being available for cruise ships to call at, deciding which is the best Caribbean itinerary for your cruise isn’t always straightforward. What kinds of Caribbean cruise itineraries are available? Cruise lines usually label their cruises as being either eastern, western or southern Caribbean. Whichever you choose, you’ll enjoy hot weather, sandy beaches and lots of activities. However, there are some significant differences between the east, west and south of the Caribbean. 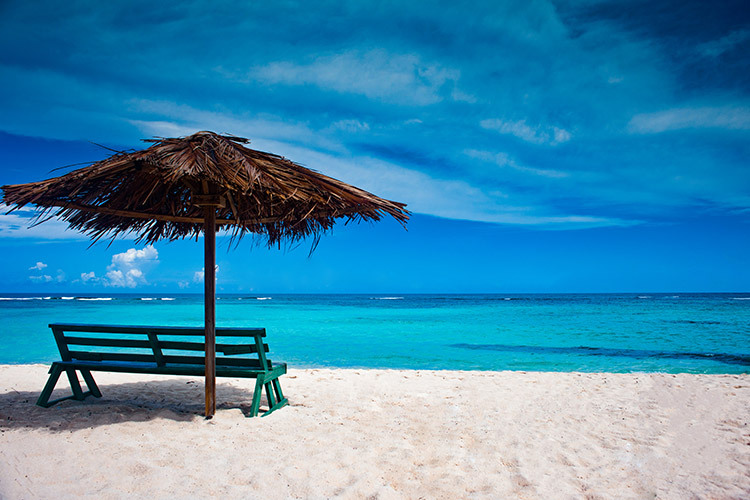 The Eastern Caribbean includes the U.S. Virgin Islands, British Virgin Islands, Puerto Rico and Grand Turk. 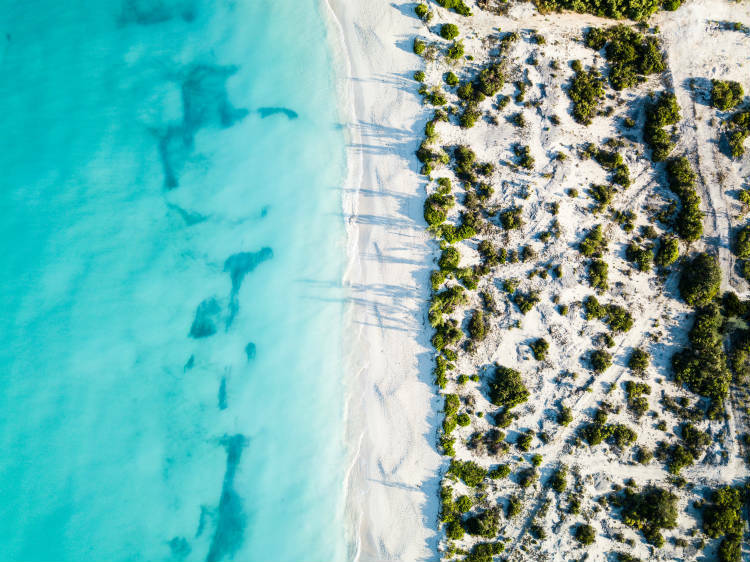 Departing from Florida, you may enjoy an en-route stop in the Bahamas, either at Nassau or perhaps a private island belonging to the cruise line. 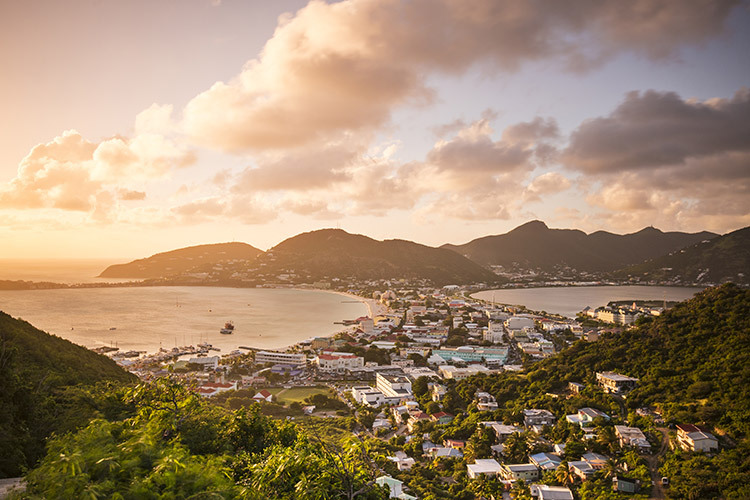 Eastern Caribbean islands are relatively close together, which means there are fewer sea days and longer stops in port so you can enjoy full days of land-based activities during your cruise. Excursions tend to be geared towards beach or water activities and there are also some great shopping opportunities. 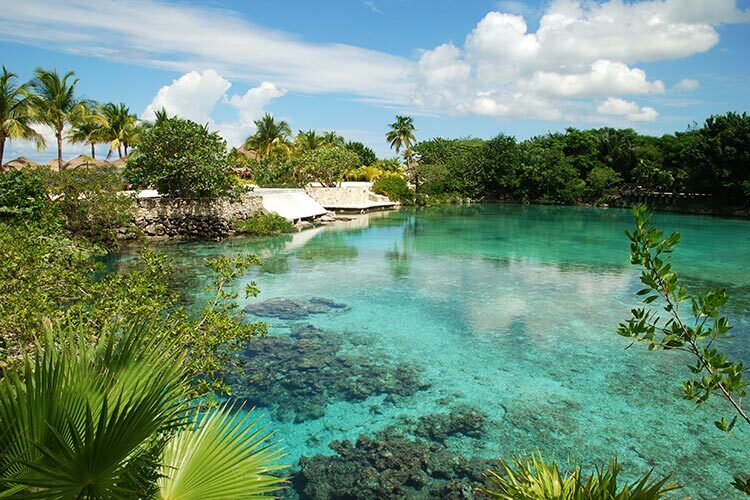 Western Caribbean itineraries may include Cozumel and other Mexican ports, as well as Honduras, Belize, the Dominican Republic, Grand Cayman, Costa Rica and Jamaica. As many of the ports are on the mainland, you’ll find a wider range of excursions available which is great for anyone who wants more than shopping and sunbathing from their cruise holiday. The ports are further apart than those in the eastern Caribbean though, so you may have more time spent on-board the ship. The lower part of the Caribbean includes the ‘ABC islands’ (Aruba, Bonaire and Curacao), plus St. Lucia, Barbados, Grenada and the Grenadines. As this region is further away from American embarkation ports, the region has fewer cruise tourists than the eastern and western Caribbean. However, it may be necessary to make multiple flight connections from the UK before you can start your cruise. If you’re looking for a Caribbean cruise that’s off-the-beaten-track, look out for small ships which are able to access some of the smaller, less well-known islands in the Southern Caribbean. How long is best for a Caribbean cruise? Most cruisers select seven days for a Caribbean cruise. This is the perfect amount of time to visit several islands as well as having time to relax and explore your ship. Shorter itineraries of three- or four-nights are also available and are very popular with Americans who can easily access Florida’s departure ports. However, for UK cruisers, the Caribbean is a long way to travel for a short cruise, so you may want to combine your cruise with a land holiday. Why not visit other Florida attractions such as Orlando’s theme parks, Miami Beach or the Florida Keys on a pre- or post-cruise stay? Longer Caribbean cruise itineraries of ten- or 14-days are also available. If you’re keen on a longer cruise but can’t find what you’re looking for, consider booking two cruises back-to-back. Discounts are often available for this and you may also be able to keep the same stateroom for the second leg of your journey. The most popular cruise ports aren’t always the best. Ports like Cozumel and Nassau can be extremely busy with multiple cruise ships arriving each day, which can mean thousands of tourists are present each day. People don’t choose to visit these ports because they’re the best, they do so because it’s a convenient place for ships to stop en-route to more exciting destinations. Here are a few of our favourite Caribbean cruise ports for you to consider. As you arrive at the port you’ll spot the interesting Dutch Colonial architecture. 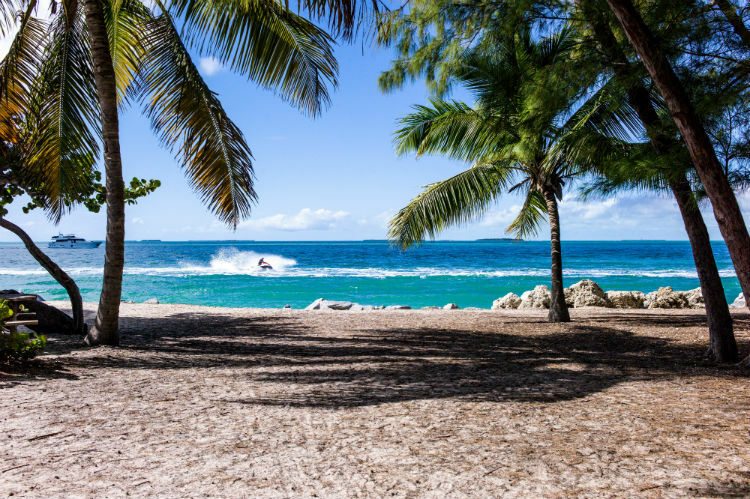 The beaches are simply stunning, and a trip to Maho Beach (aka Airport Beach) is something you’ll never forget as aeroplanes fly what feels like centimetres overhead as they come in to land on the nearby runway. 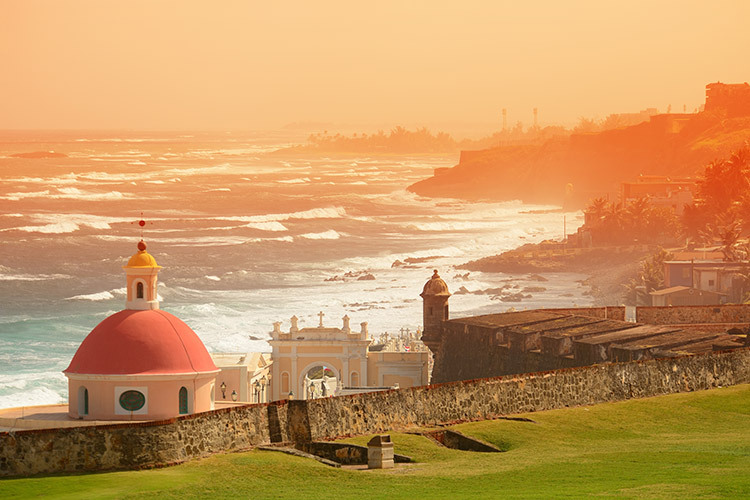 San Juan has a fascinating 500-year history and the Old City is charming and romantic with its cobblestone streets and bright candy-coloured buildings. But that’s not all, there’s also the New San Juan – a buzzing metropolis of world-class dining, shopping and sizzling nightlife. You won’t want to leave! 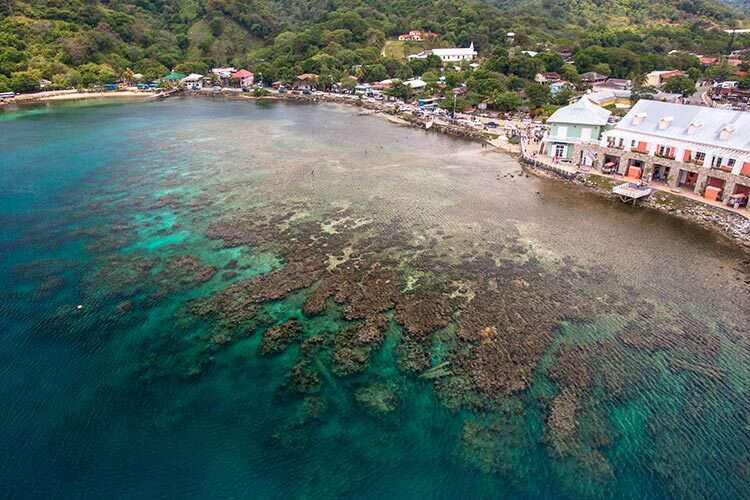 Home to the second largest coral reef system in the world, after Australia’s Great Barrier Reef, Roatan is a snorkeller’s paradise. West Bay Beach is one of the top beaches in the world and lives up to its reputation as it is absolutely flawless. Enjoy scuba diving, jet skiing or just relax and sample some of the delicious, and surprisingly affordable, Honduran local cuisine. Cruise lines have been buying and developing private islands since the 1990s. These are an extension of the on-board experience and often great places to relax and enjoy exciting activities during your cruise. Carnival Corporation owns private island Half Moon Cay, which is visited by both Carnival Cruise Line and Holland America Line ships. This 2,400-acre piece of paradise is located in the Bahamas and has won Porthole Cruise Magazine’s ‘Best Private Island’ Award for 17 years running. Here, cruisers can enjoy a range of activities including horse riding on the beach, snorkelling, kayaking and paddle-boarding. There’s a new children’s water park and even a wedding chapel offering guests the opportunity to get married or renew their vows in paradise. Princess Cruises’ own private island, Princess Cays, is a private beach party resort on the Bahamian island of Eleuthera. Exclusive to guests of Princess Cruises, it features over half a mile of white sandy shorelines and an observation tower offering spectacular views. There’s a local craft market to enjoy, as well as activities such as snorkelling, kayaking and banana boat rides. 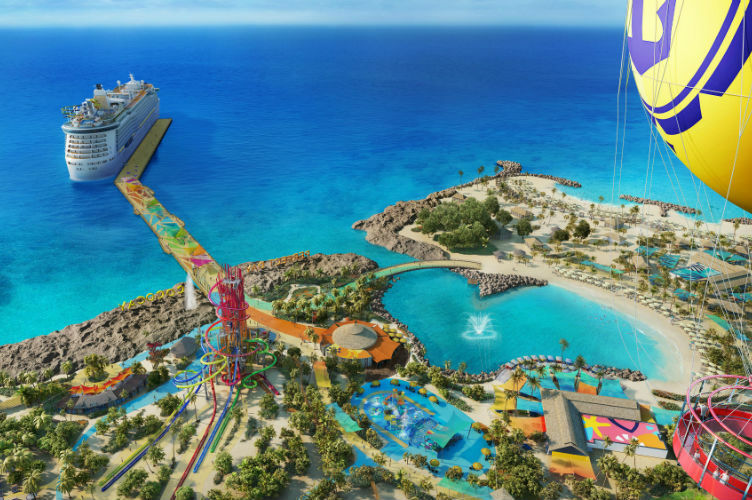 Royal Caribbean has two private islands: the ever-popular Labadee, which is situated just off the coast of Haiti, and the new island resort of Coco Cay, which is situated in the Bahamas and will welcome the first ships in May 2019. Both islands offer great days out at the beach, featuring water sports, cabanas for hire and water parks with slides, climbing frames and floating trampolines. There are also several bars, barbecue buffets and a souvenir market where locals sell hand-made wares. Labadee boasts an alpine slide and the world’s largest over-water zipline. Meanwhile, Coco Cay has the world’s largest inflatable waterslide and a sunken replica of Blackbeard’s ship for exploration by scuba divers and snorkellers. Norwegian Cruise line also boasts two private islands for use by their cruise passengers – Harvest Caye in Southern Belize and Great Stirrup Cay in the Bahamas. 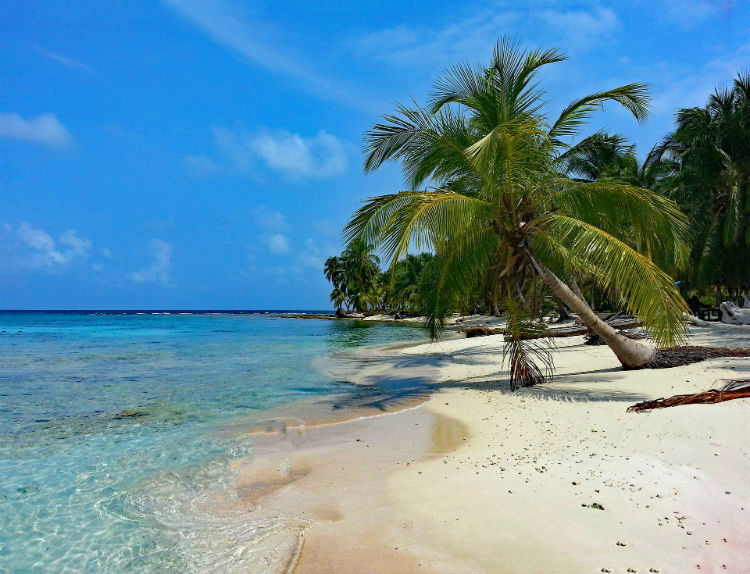 Each features white sandy beaches and turquoise waters, private cabanas for hire and great snorkelling opportunities. Harvest Caye, which opened in November 2016, also offers a huge pool with swim-up bar and a saltwater lagoon which is great for watersports such a kayaking, paddle-boarding and electric boats. Excursions from here include river tubing and zip lining. 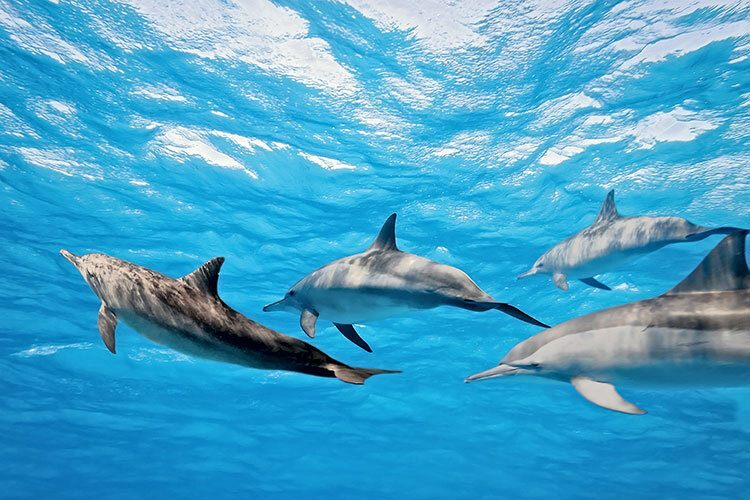 Whichever Caribbean itinerary you choose, you’ll find a great choice of excursions, ranging from relaxed island tours and glass-bottom boat rides to adrenaline-pumping experiences. Excursions are available with your cruise line or independently – each method of booking having their pros and cons. If you book an excursion with your cruise line and the port visit is cancelled due to bad weather, which can happen quite often at certain times of the year, you will be refunded for any excursions you can’t go on. However, the tickets themselves can be pricy when booked this way, particularly if you wait until you’re on-board to book. It’s usually much cheaper to arrange excursions yourself or to book them with an excursion specialist such as Shore Excursions Group. Shore Excursions promise to have you back at the ship in good time and offer tours in small groups for a more immersive experience. If you’re ready to book your Caribbean cruise and would like any help in finding the best cruise at the best price, or help with choosing and arranging your excursions, don’t hesitate to give us a call here at Cruise118.com. Our team of expert Cruise Concierge are on hand to help plan every aspect of your perfect Caribbean cruise holiday. You can reach us at 0808 1234 118. Can you price Southern Caribbean cruise on Norwegian epic, 16/1/2020, from London airport with a balcony. Hi Michelle, thank you for your enquiry. I’ve passed your details on to our Cruise Concierge team who will be in touch with more details. Thanks, Emma.